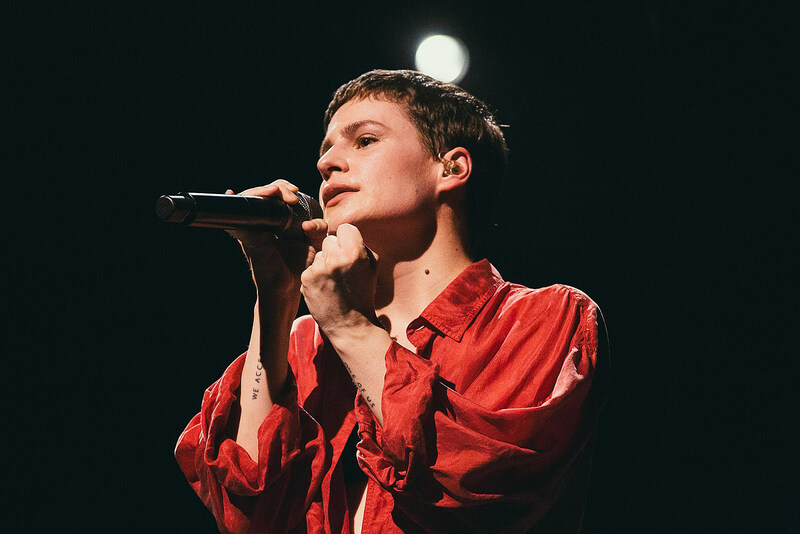 UK newspaper The Guardian has been dripping out its Albums of the Year all month, but now here’s the full list with Christine and The Queens‘ Chris in their top slot, with Robyn, Janelle Monáe, Cardi B and Mitski following right behind. Elsewhere on the list: Tracey Thorn, U.S. Girls, Jon Hopkins, Rolling Blackouts Coastal Fever, Courtney Barnett, Pusha T, Tirzah, Parquet Courts, The 1975 and more. Check out their full list below. Need more end-of-year coverage form UK media? Check out lists form Uncut, MOJO, and Q. 23. Parquet Courts – Wide Awake!